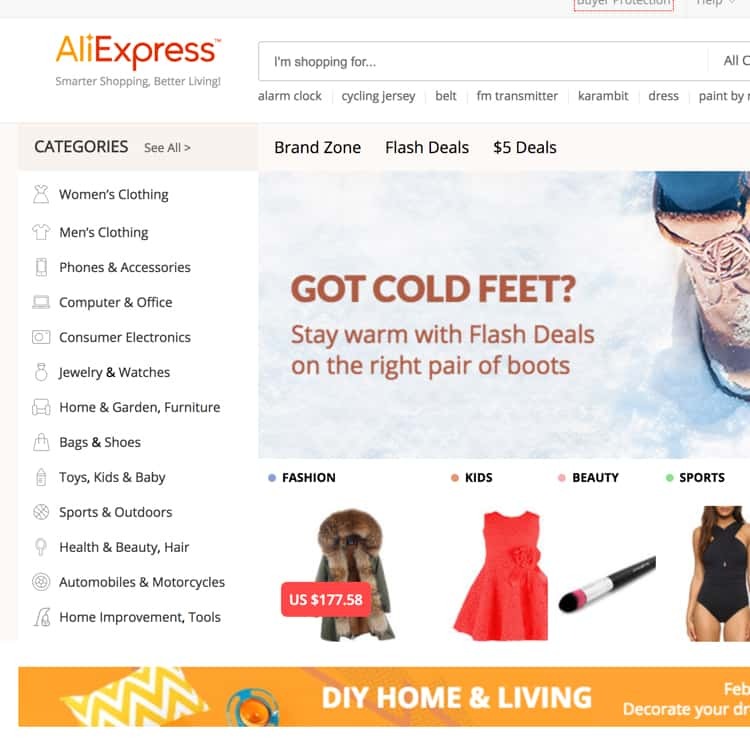 Shopping in Asia is definitely gaining popularity and it’s good to know that Aliexpress is not all that China has to offer. Clothing fashion is rushing forward and a few months is really enough for the trends to really change and for our closets filled with clothes to loose their value. 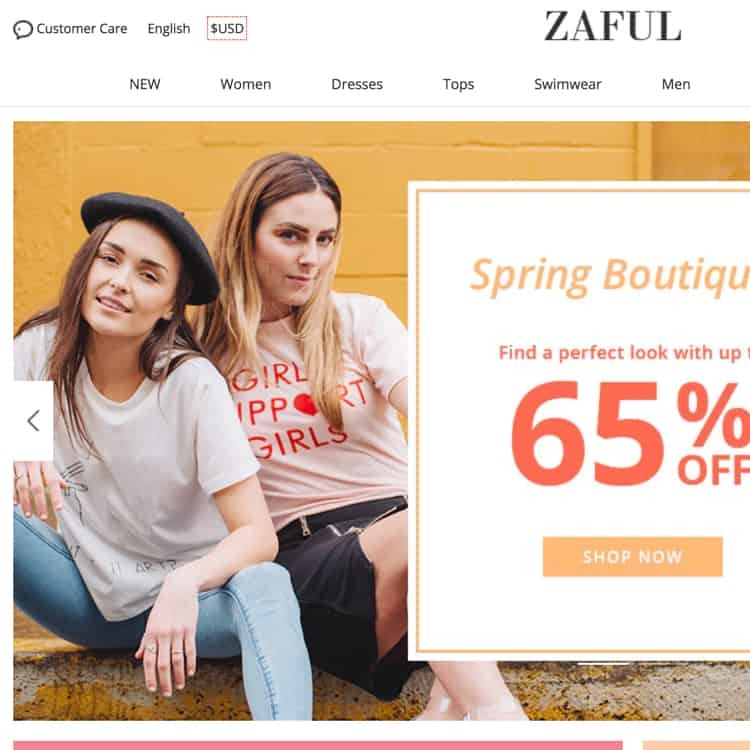 Buying branded clothes from the best producers in the world surely is not for everyone but a solution to this problem might be Zaful.com website. 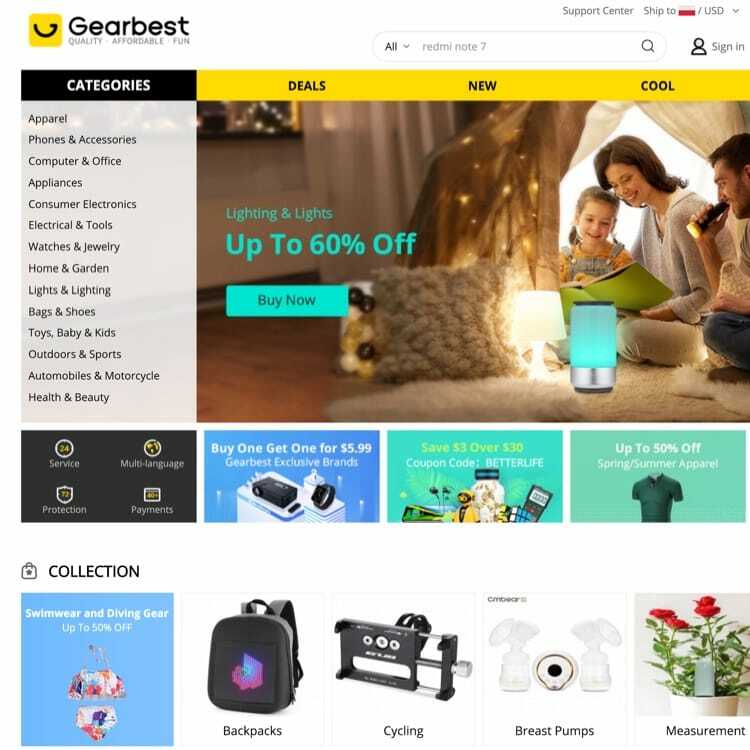 Online shopping is hugely popular nowadays and for sure each of us likes to purchase something on the internet from time to time. It is for people like this that we created our service – BuyerCab; it allows all its users to share their observations, impressions and comments regarding various internet shopping portals.